The Health Department Is on the Lookout – Are You in Their Sights? – TAM Card® Nation in Vegas! The Health Department Is on the Lookout – Are You in Their Sights? Do you make sure to always use proper hand-washing procedures at work? What about making sure that dirty dishes don’t pile up in the sink? 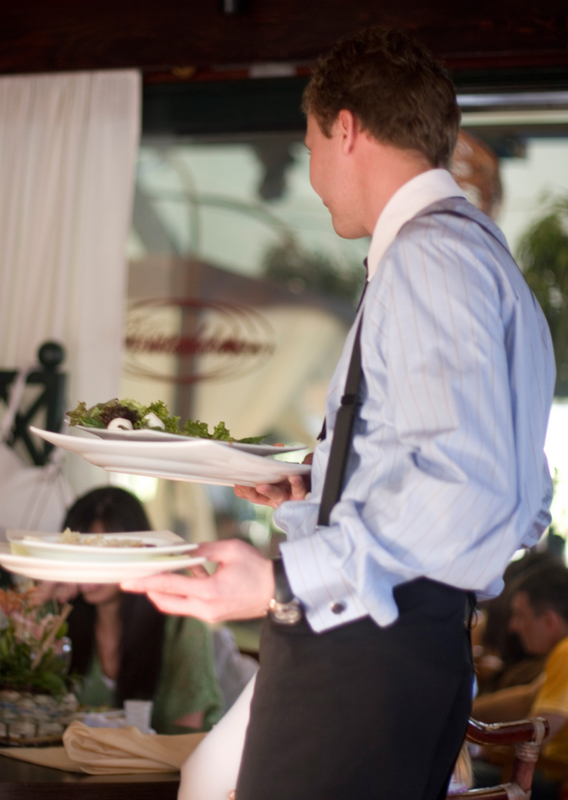 Service industry professionals and dining establishments alike have a responsibility to make sure their places of business are clean for the health and safety of their staff and customers. Nothing can tarnish the reputation of an establishment more than a poor letter grade, a shutdown from the health department, or a rash of food-borne illnesses linked back to your business. When customers stay away, servers and bartenders lose out big on income and tips. So, it is in your best interest to make sure you are promoting a healthy establishment. In Las Vegas, the South Nevada Health District reserves the right to drop in at any time for a surprise inspection. With that in mind, make sure you’re always doing your best to stay compliant with rules and regulations. Use common sense when it comes to cleanliness, and follow any guidelines set out by your employer. If you work in a food-serving establishment, make sure you have a Food Handler Health Card issued by the Southern Nevada Health District. For more information on Health cards, refer to the Southern Nevada Health District website. Also make sure you have your alcohol awareness card, you can easily obtain one from TAM of Nevada. Both of these are requirements for anyone who works in an establishment which sells food and/or alcoholic beverages. Be aware that the Southern Nevada Health District can ask to see your cards at any time, and can cite you for non-compliance. Always wash your hands thoroughly after using the restroom, before and after handling any raw food products, after clearing a table or taking out the trash, after sneezing or coughing, or any time after you touch something which isn’t sanitized. For instructions on proper hand washing techniques, refer to the CDC’s article, “Clean Hands Save Lives”. Keep your fingernails clean and neatly trimmed. If you have long hair, tie it back to avoid having it get into food or beverages. Make sure food and food storage containers are properly labeled and dated. Discard any food items which are past expiration. Look around and make sure all areas in the kitchen and common areas are clean and tidy. Utensils and storage containers should all be in their place, work surfaces should be wiped down, and trash containers should be emptied regularly. It only takes a minute to clean up clutter. To learn more about South Nevada Health District’s rules and regulations for food serving and other public establishments please refer to the SNHD’s Food Establishments Regulations. And, to learn more on just how those A, B, and C grades are handed out, refer to the Las Vegas Review Journal’s concise article, “Restaurant Inspections Protect the Public.” Proper cleaning and safety practices are everyone’s job. What steps do you take to make sure you’re doing your best in cleanliness, sanitation, and public health? Previous It’s Green Bay Packers vs. Pittsburgh Steelers. What Are Your Plans for Super Bowl XLV? Next Love Is in the Air! Are You Ready for Your Valentine’s Day Guests?